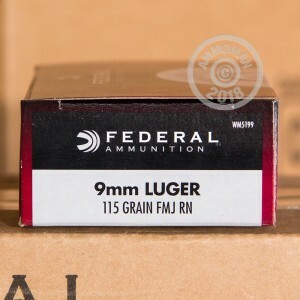 Federal's Champion brand is manufactured with range time in mind. 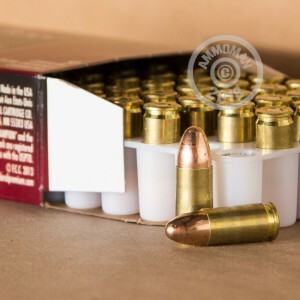 Accurate, reliable, and less expensive, these Full Metal Jacket rounds are sure to give you hours of fun putting holes in targets and pinging steel plates. Order a case now and get free shipping on this and any orders over $99, on AmmoMan.com! These rounds are boxer- primed, non-corrosive, brass cased and reloadable. 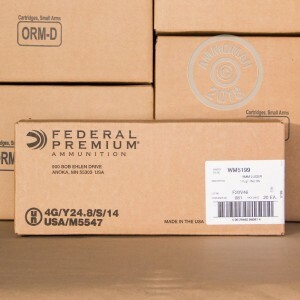 Since 1922 Federal has been manufacturing quality, US made munitions in Anoka, Minnesota.